Today, most people don’t spend much time heading to their local post office. Plus, thanks to online bill paying services, few people feel a need to keep stamps on hand at all times. If you are looking for a convenient place to purchase stamps and don’t necessarily want to head to the post office, there are options available. 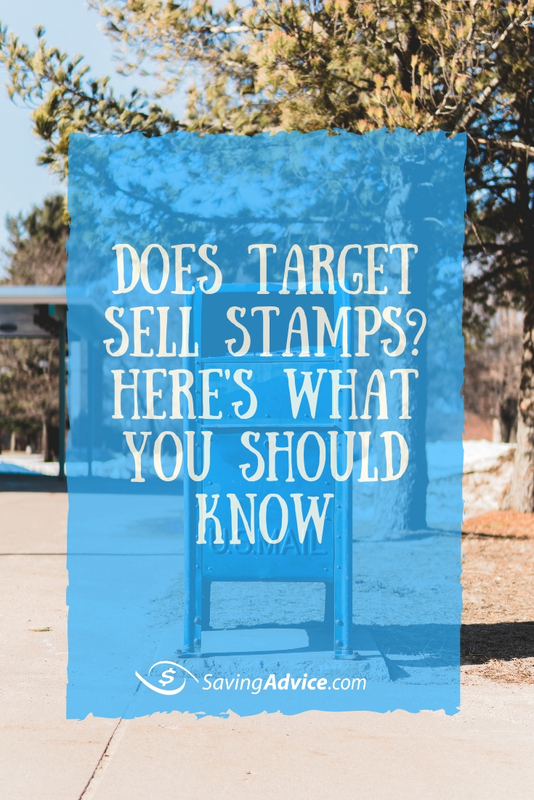 If you are wondering if Target sells stamps or where else is worth checking, here’s what you need to know. There isn’t a simple answer to this question. Yes, many Target stores do sell stamps. However, some locations may not have them available. It’s always wise to call ahead and confirm you can get stamps at the Target you normally shop at before heading out the door. If you want to purchase stamps at your Target store, head to any open cash register. There, you can ask the customer service representative for stamps. If they are available at that location, you will find them at the register. The cashier can grab a book and add them to your purchase. In some cases, you may be directed to the customer service desk if stamps are not available at the register. While this isn’t as common, it is important to be prepared to be directed away from the register to make a stamp purchase. Since some Target stores don’t sell stamps, it is wise to check out other options that may be available in your area. That way, if you need stamps quickly and don’t want to go to the post office, you can select a retailer that best meets your needs. In many cases, one of the easiest places to buy stamps is Walmart. The majority of locations can sell you stamps at the register. These are sold to you by cashiers while checking out. Plus, since Walmart stores are commonly open 24/7, you can get stamps right when you need them, no matter how late or early. Many banks and credit unions can also sell you stamps, though availability may vary by location. 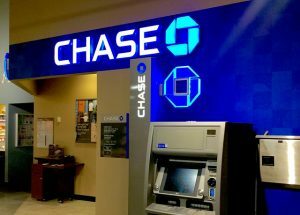 If you are already heading to your bank or credit union or one is conveniently located in your area, you might want to check there. However, if you will have to go out of your way to get to a branch, calling ahead to confirm stamps are available is wise. 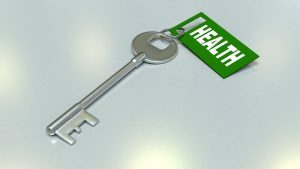 Chain pharmacies – like CVS, Walgreens, and RiteAid – may also carry stamps. If they have them available, you’ll probably find them at the register. Just ask the cashier for stamps and, if that store has them, they will be able to handle your purchase. Office supply stores might also be worth exploring. Chains like Staples, Office Max, and Office Depot stores may have stamps available, though calling ahead to confirm is a good idea if you are going out of your way to stop there for stamps. Both big grocery store chains and some local or regional grocery stores might be able to sell you stamps as well. However, this can vary by location, so you should contact your store directly to confirm if they have them for sale. If you do not have any of these other stores nearby, then your best bet might be your local post office. Every USPS location can sell postage, either as stamps or in another form. If you are open to purchasing stamps online, you can buy them through the USPS website. If you do, they will be delivered straight to your mailing address. However, there are also online retailers aside from USPS that can sell you stamps. Some shoppers are surprised to hear that you can buy stamps from Amazon. Not only does Amazon sell stamps, but many of the options are available with free Prime shipping. If you can wait a few days for your stamps and are a Prime member, consider making your stamp purchase at Amazon. If you have a printer and need stamps immediately, you can actually purchase printable USPS postage stamps at Stamps.com. 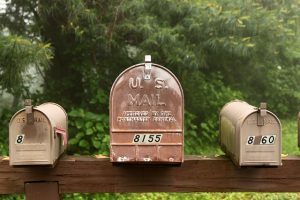 The process is a little more complicated than just buying a regular stamp and requires you to sign up for their service, but it is worth exploring if you need a single stamp (or multiple stamps) immediately and also need stamps fairly regularly. When you purchase stamps at a retailer, you might not have the option to buy just one stamp. Instead, they may only be able to sell stamps as full books, or possibly half books. While this may vary by location and retailer, it is important to keep in mind. If you only need one stamp or can’t afford to purchase a book or half book right now, then heading to the post office may be your best bet. USPS will always allow you to buy the exact amount of postage you need, including just a single stamp. 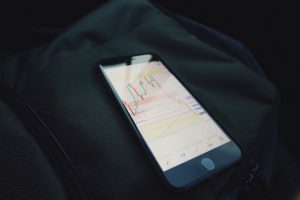 In some cases, they will even have stamp vending machines available, allowing you to buy a stamp outside of their core business hours when employees are not on-site. Ultimately, you have a ton of options for buying stamps, though what is available might vary depending on your location. Before you head out the door, call your preferred store to confirm they sell stamps. Then, if they don’t, select another option and contact them. Otherwise, your post office is always a safe destination, particularly if you can get there during their normal operating hours. Where do you usually buy stamps? Let us know in the comments below. Does Target Have Gift Registries?